WSDOT is completing work on a wildlife bridge along I-90. 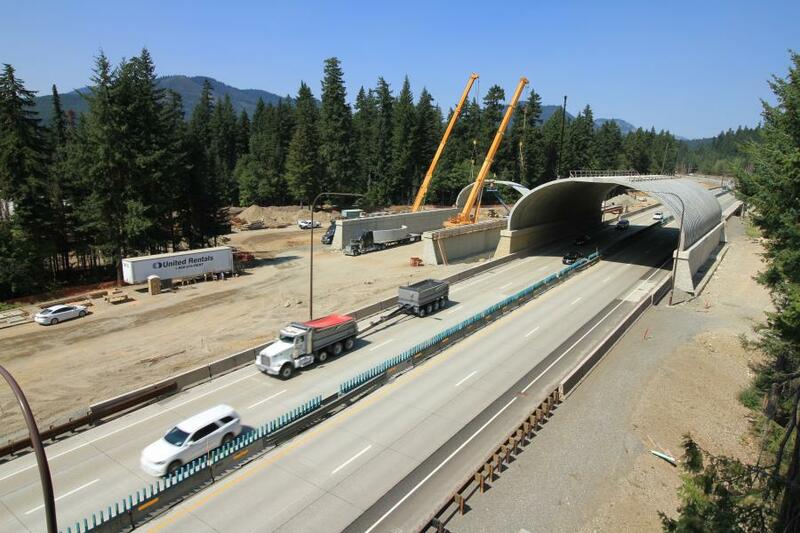 Washington State Department of Transportation (WSDOT) is completing work on a wildlife bridge along I-90 near Snoqualmie Pass. The 35-ft.-tall, 66-ft.-wide bridge is currently the largest in the state and is meant to reduce traffic accidents involving humans and animals. 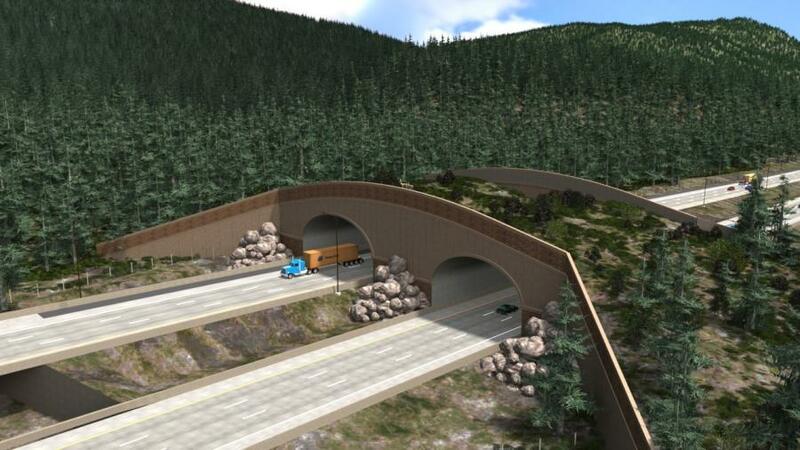 For more information about this bridge project, visit I-90 Creates Safe Passage for Humans, Animals.